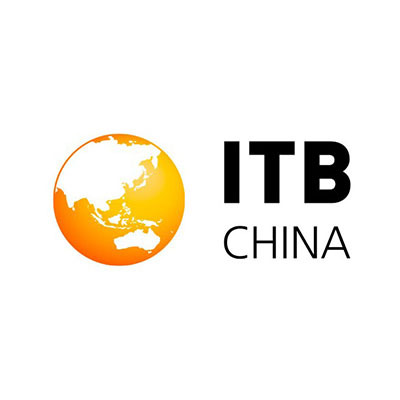 ITB China is ITB’s most recently established B2B travel exhibition exclusively focused on the Chinese Travel Market. Based in Shanghai, ITB brings bring together more than 800 top and hand selected buyers from Greater China with industry professional from all over the world, providing various networking events and a unique state of the art matchmaking system in order to enhance networking and to maximise business opportunities at the travel expo. 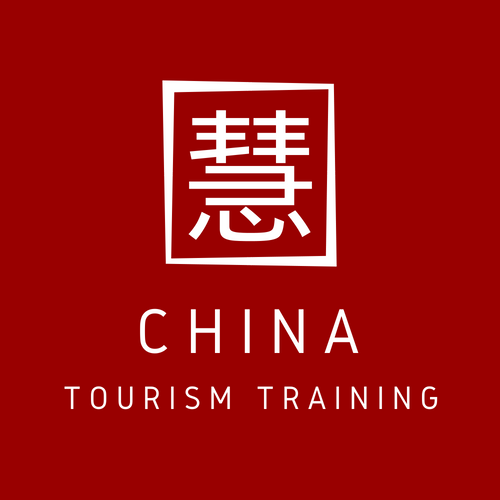 Coinciding with its travel fair, the ITB China tourism conference enables unprecedented knowledge transfer throughout the tourism exhibition. As China’s leading travel service enterprise, Ctrip provides over 90 million registered members with comprehensive services including hotel reservations, flight ticketing, package tours, corporate travel management, train ticket and dining reservations. Both business and leisure travellers who hold Ctrip memberships enjoy access to travel information and special discounts from preferred businesses throughout China. 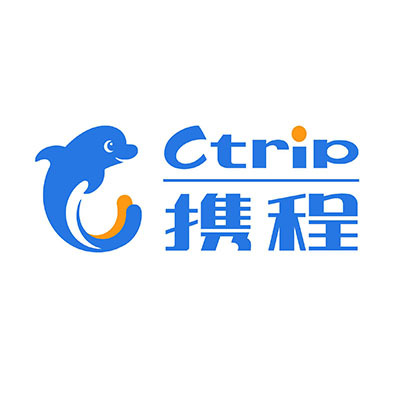 Ctrip.com International Ltd. (CTRP), founded in 1999, is headquartered in Shanghai, China. The company has 16 branch offices in Beijing, Guangzhou, Shenzhen and other major cities throughout China, and it currently employs more than 16,000 people. 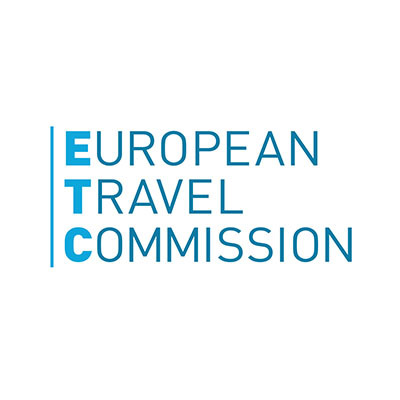 The European Travel Commission (ETC) is the non-profit organisation responsible for the promotion of Europe as a tourist destination in third markets. Their 32 member National Tourism Organisations work together to build the value of tourism to all the beautiful and diverse countries of Europe through, in particular, cooperating in areas of sharing best practices, market intelligence and promotion. Originally established in 1948, ETC has been promoting Europe internationally for over 60 years. 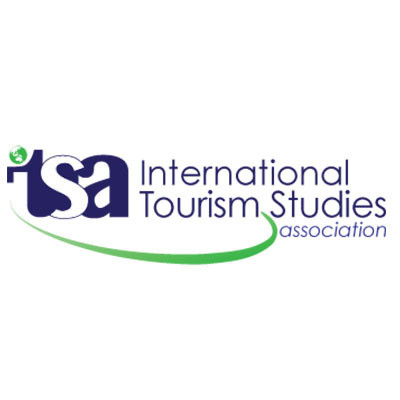 Founded in 2006 by Professor “Tiger” Wu Bihu, a Peking University scholar of tourism planning and destination management and marketing, ITSA was launched with the assistance of 25 Founding Members from leading universities in every hemisphere. They are headquartered in Washington DC, with operations offices in Beijing. ITSA devotes itself to sharing knowledge and research about hospitality worldwide, with a focus on Asia’s incredible opportunities. ITSA is especially active in China, communicating the most important findings through colloquia, conferences, online alerts, newsletters and professional publications. 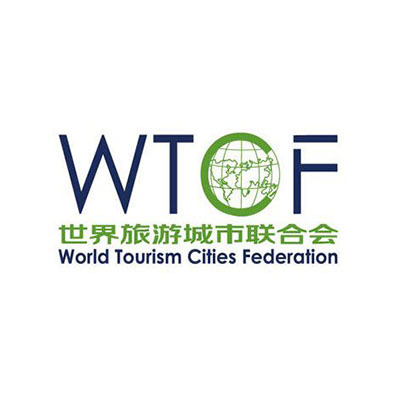 World Tourism Cities Federation (WTCF), which was voluntarily formed by famous tourism cities and tourism-related institutions in the world under the initiative of Beijing, is the world’s first international tourism organization focusing on cities. Guided by the core vision of Better City Life through Tourism, WTCF provides services to its members that cover the entire tourism industrial chain. It aims to facilitate exchanges and cooperation among members, spread the experience of tourism city development, promote tourism products and resources, and contribute to the development and prosperity of world tourism industry. 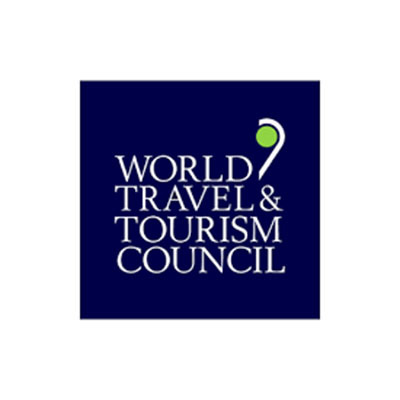 The World Travel & Tourism Council (WTTC) was formed in 1991 by a group of Travel & Tourism CEOs who felt that the sector’s contribution to economies and job creation was not being recognised. Its objectives were to use empirical evidence to promote awareness of Travel & Tourism’s economic contribution; to expand markets in harmony with the environment; and to reduce barriers to growth. 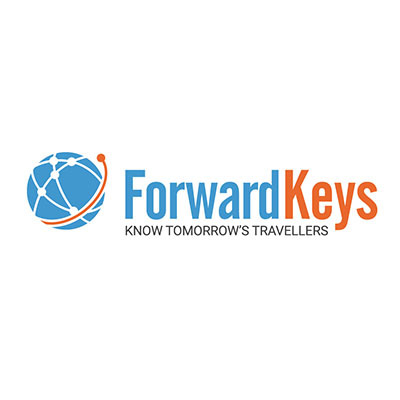 ForwardKeys predicts future travel patterns by crunching and analysing 16m booking transactions a day. It is used by travel marketers, retailers, hotels, destination marketing organisations (DMOs), financial institutions, car rental companies, tour operators, online travel agents (OTAs), and other traveller-focussed businesses worldwide to monitor and anticipate traveller arrivals and stay ahead of the trends from a particular origin market at a specific time. The analysis enables them to anticipate the impact of events, better manage their staffing levels, fine tune supply requirements, adjust and measure the effectiveness of their marketing efforts and predict future market trends. ForwardKeys’ data is retrieved daily from all the major global reservation systems worldwide. For over 35 years the SHTM has refined a distinctive vision of hospitality and tourism education and become a symbol of excellence in the field. 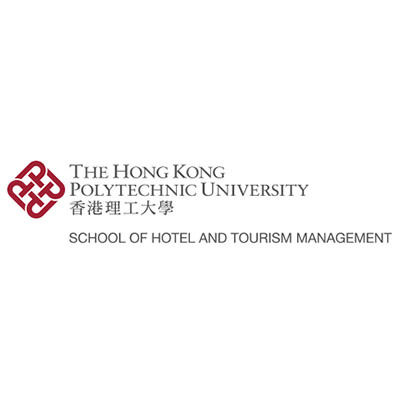 From humble beginnings as a diploma-conferring department, the SHTM has risen to become one of the largest hospitality and tourism schools in Asia and amongst the top such schools worldwide. With more than 70 academics drawing from 22 countries and regions, the School is ranked among the top hotel and tourism schools in the world, exemplifying our motto of Leading Hospitality and Tourism. 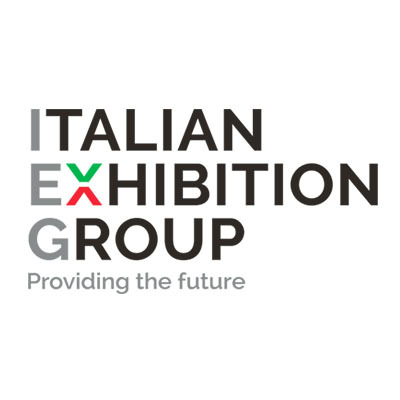 Thanks to their entrepreneurial experience and ability, and the desire to combine their capacity, Fiera di Rimini and Fiera di Vicenza, the two excellent hubs of the Italian trade fair scenario, have formed Italian Exhibition Group, Italy’s most important exhibition & convention provider for events organized directly and owned by the organizers. A valuable project based on the desire to favour the promotional and commercial competitiveness of Italian-made products. An international business hub at the service of product chains that evolve and compete, looking to the future. 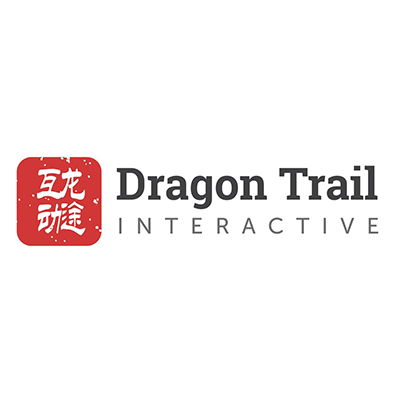 Dragon Trail Interactive is an award-winning digital marketing and solutions agency helping travel organizations reach and connect with affluent consumers and the travel trade in China. Founded in 2009 by industry veterans, Dragon Trail Interactive was one of the first digital marketing agencies to recognize the significance of the Chinese outbound travel market to international destinations and the tremendous potential of Chinese social media as a way to tap into that market. Dragon Trail Interactive works with tourism boards, hotels, cruise lines, airlines, attractions and other travel brands. The company is headquartered in Beijing with offices in Shanghai and Xi’an, and international branches in London, and Lexington, USA. 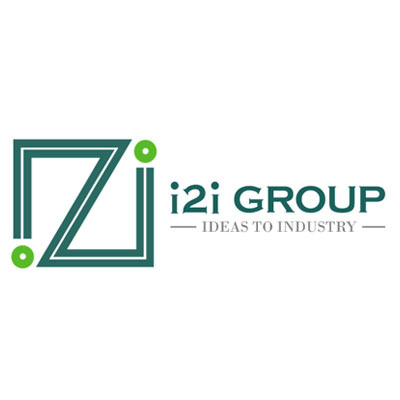 In China since 1999, i2i Group brings buyers and sellers together, providing access, exposure and successful business development in China and around the world. Offering multidimensional media products, including: print, digital, live, consultancy, PR-communications and general business management, i2i Group accelerates opportunities for luxury brands, airlines, hotels, destinations and other enterprises in answering, “what should I be doing in China?”. Headquartered in Shanghai, with offices in Beijing, Hong Kong, Germany and the United States, i2i Group offers total solutions, with creative people, in a unique working environment. China Business Network (CBN) is a consortium of entities focusing on outwards investment, outbound travel from China as well as facilitating trade both import and export fitting the slogan “ Bring the World to China – Taking Chinese to the World” by providing business consultancy and facilitating services for large numbers of Chinese and foreign authorities, businesses as well as other organizations. 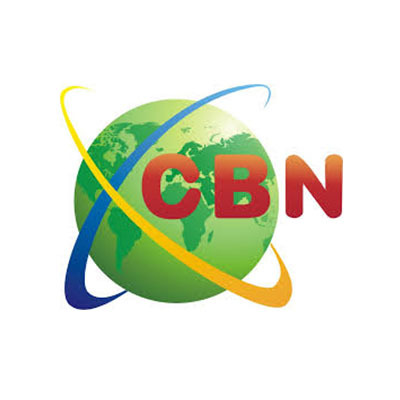 Among its many activities CBN Overseas Office focuses on providing foreign businesses with expert consulting services while CBN offices in China provide effective marketing activities and facilitating services in China. 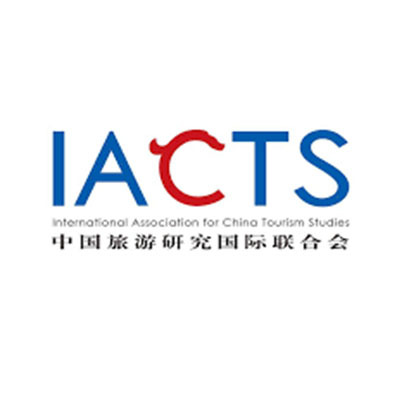 The International Association for China Tourism Studies (IACTS) is an international academic association that acknowledges the growing importance of China tourism research and the increasing knowledge contribution of China tourism scholars to the tourism scholarship worldwide. The activities of the members include holding academic conferences, editing research books, organising research training workshops and seminars, visiting scholarships, joint publications among members, and so on. Furthermore, Membership meetings are held every 2 years. 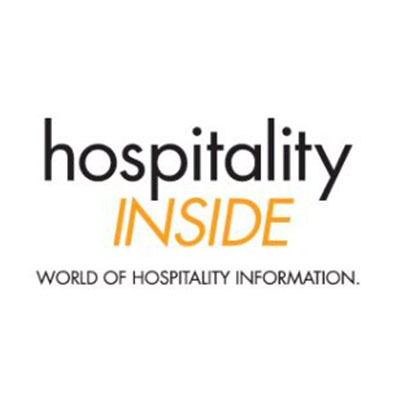 HospitalityINSIDE.com is an online trade magazine for the international hotel industry, launched in March 2005 and based in Augsburg, Germany. The weekly magazine publishes in two languages (German/English) every Friday, focuses on pure editorial content and geographically on Continental Europe. The publication also includes all global players of the industry. The columns pick up topics like investment, financing, marketing, human resources, technology etc. – everything that keeps a hotel group alive. Readers are spread over 20 countries: General Managers, Area Managers, Managing Directors, CEOs, consultants, designers, developers, bankers, investors, leading hotel chains as well as reputable private hotels belong to the “hospitalityInsiders”. COTRI has been an Affiliate Member of the World Tourism Organization (UNWTO) – the United Nations agency responsible for the promotion of responsible, sustainable and universally accessible tourism – since 2018. 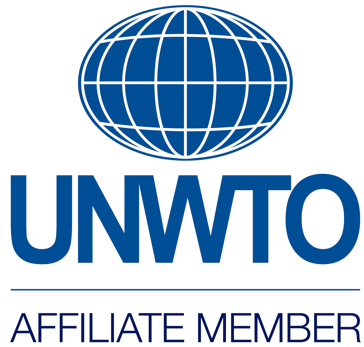 As the leading international organization in the field of tourism, UNWTO promotes tourism as a driver of economic growth, inclusive development and environmental sustainability and offers leadership and support to the sector in advancing knowledge and tourism policies worldwide. European Tour Operator Association (ETOA) is the leading trade association for tour operators and suppliers with business in European destinations. 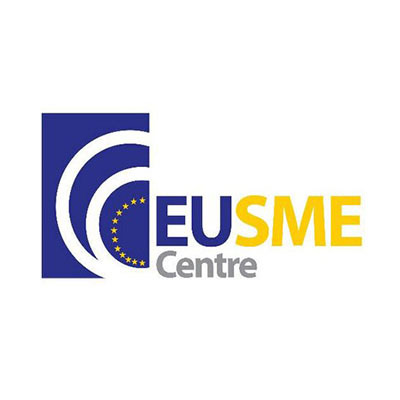 Over 700 members include tour and online operators, intermediaries and wholesalers; European tourist boards, hotels, attractions and other tourism suppliers. The Pacific Asia Travel Association (PATA) is a not-for profit association that is acting as a catalyst for the responsible development of travel and tourism to, from and within the Asia Pacific region. The Association provides aligned advocacy, insightful research and innovative events to its member organisations, comprising government, state and city tourism bodies, international airlines, airports and cruise lines, educational institutions, and travel industry companies in Asia Pacific and beyond. 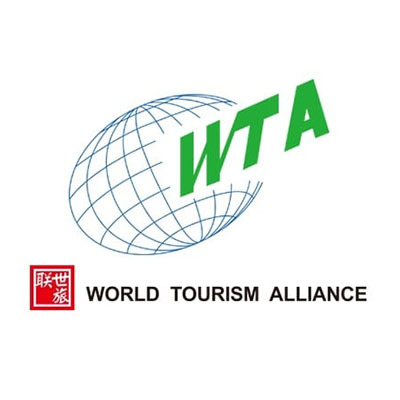 The World Tourism Alliance is a non-governmental, non-profitable international organization. Following the vision of Better Tourism, Better Life, Better World, the World Tourism Alliance is committed to promoting tourism for peace, development and poverty reduction based on mutual trust, mutual respect, mutual benefit and win-win outcomes. The World Tourism Alliance and the UNWTO will stand complementary to each other, serving as double engines to drive international tourism exchanges and cooperation from the non-governmental and the inter-governmental perspectives.